So, even though I knew she was different when I wrote the first book, I wasn’t at the time, quite sure how. It was only when I started thinking about how a spy organization could really use a beautiful woman that I started thinking about the show Leverage (which I loved) and the (much older show) Pretender. I immediately knew Marissa was a con artist—a grifter. A person who lures in others by pretending to be someone else. But that wasn’t enough of a “trait” for TRAIT, and the abilities on Pretender seemed too far-fetched, even for my stuff. Then I was talking to a friend who does hypnosis and was asking a bunch of questions just because I was curious. And the idea of her being able to be programmed started forming. I asked him if it was possible. The look he gave me was kind of priceless. The short version of the answer was that it’s possible for short term, but the long-term missions I was thinking of probably wouldn’t work. At which point, I repeated, “Yeah, but theoretically…” So, it’s not quite learning Kung Fu in The Matrix or mental programming like in Dollhouse, but it’s as close as I could get and still be touching the realm of reality. 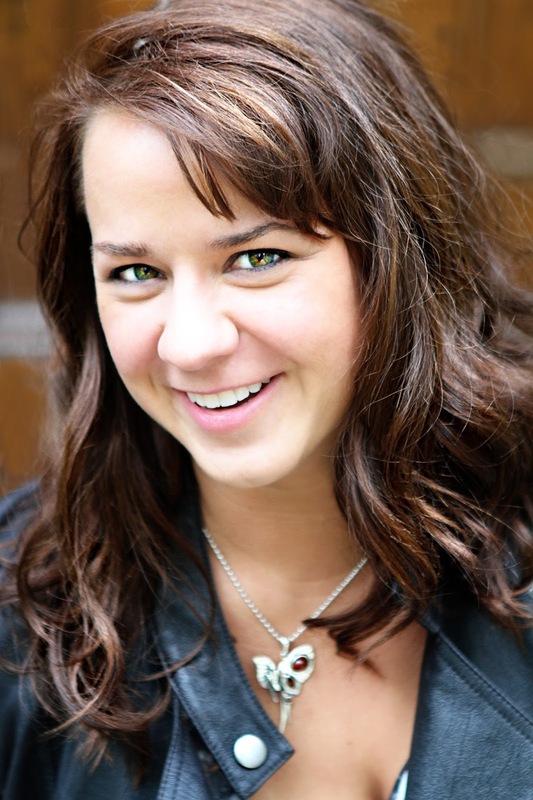 As for Marissa herself, I knew the moment I created the character, who she looked like. It’s an odd thing to write the way I do because everything plays out in my head like a movie before/while I’m writing. And the instant I visualized Marissa (though this wasn’t a scene in either book), I saw her coming into a room in a catsuit, and whipping off a short black wig. Basically, I saw Olivia Wilde in her Tron: Legacy outfit coming off the job for the day. There are only a couple actresses I know who have that chameleon-like ability to wear any hair color/style and look good doing it. She’s one; Jennifer Garner is the other. That was something I knew I needed for this character, and once I saw her, I could never unsee it. 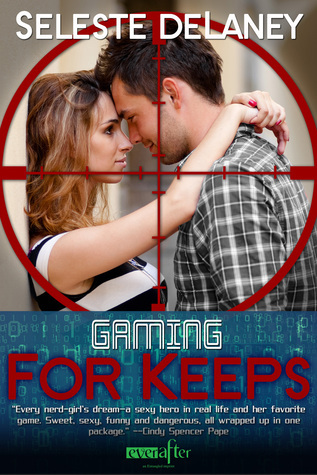 Entangled Publishing has generously offered 20 eBooks of Gaming for Keeps to a lucky commenter! Giveaway is open worldwide and ends on 15 February 2014! New Brazen releases and a Giveaway!